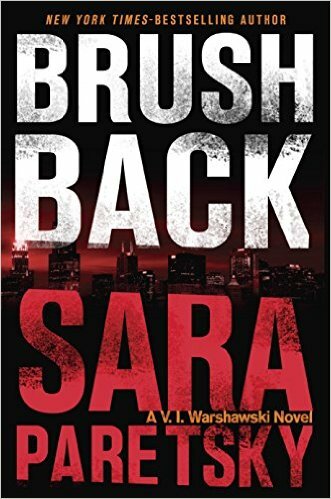 If you like your crime fiction set in Chicago with a female detective who breaks jaws and breaks conventions, read “Brush Back, ” the seventeenth novel in Sara Paretsky’s Warshawski series. Since the first novel in the series, the portrayal of the characters, cityscape and sociopolitical setting has grown richer as Paretsky hones her powers; she has had more than thirty years to develop the characters of Vic Warshawski and her network of friends, to portray Chicago’s diverse neighborhoods as well as the class and political influences that make Chicago a great city in which the detective can exercise her sense of justice. All of these complexities are at play in “Brush Back.” Vic Warshawski is approached by an old boyfriend—failed Cubs prospect Frank Guzzo—who asks her to investigate his mother’s case. After serving time for murdering her own daughter, Annie, Stella Guzzo claims she’s been framed. The combative Stella has never been a fan of the Warshawskis, continually referring to Vic’s beloved mother as “that whore” who tried to steal the affections of both Mr. Guzzo and Annie. Unfortunately, Frank has not informed his mother that Vic is investigating; when Stella attacks, Vic defends. 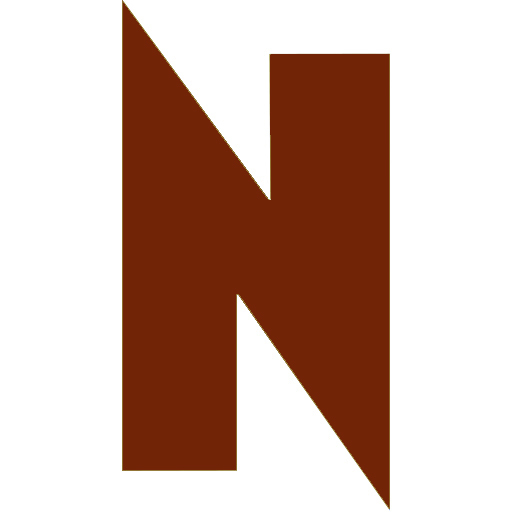 The ensuing fight results in an order of protection against the detective. In Vic’s world, however, truth and justice trump family feuds and personal antipathies every time. Her investigation takes her everywhere: a stately Evanston mansion, the mean streets of her South Side childhood neighborhood, the industrial waste mountains of the East Side, and the dank underbelly of Wrigley Field. To determine who murdered Annie Guzzo, Vic must cut through a labyrinthine, nearly impenetrable network of family relations, patronage and loyalties that go back more than twenty-five years.